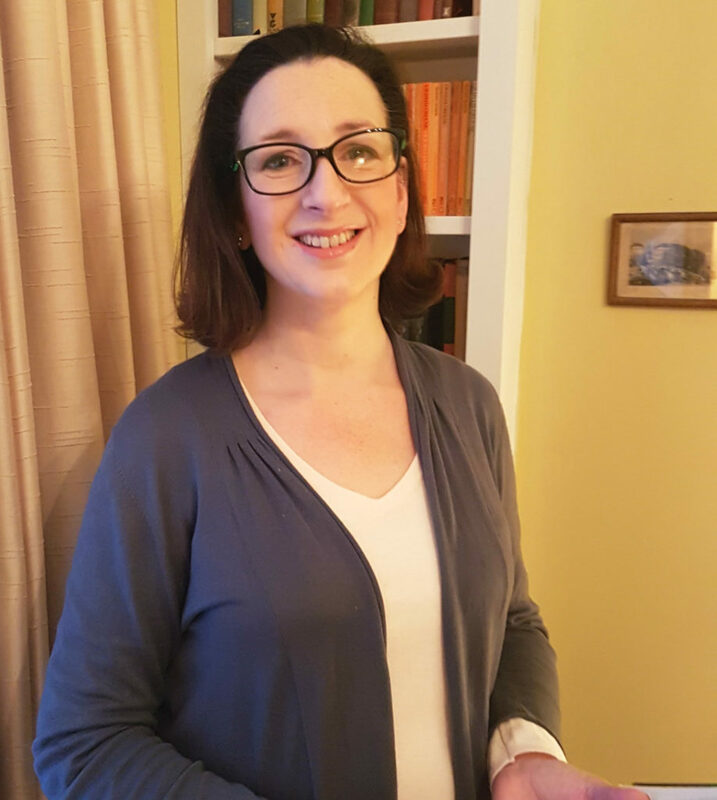 I am a psychotherapist based in Sydenham, South East London, providing psychotherapy and counselling for a wide range of concerns. We all have challenging times in our lives when anxiety, stress, trauma or just the feeling that life is not moving in the right direction, can overwhelm us. Seeking some support in the form of therapy, enables you to talk to a confidential person who is trained to listen. Talking therapies offer a safe and non-judgemental setting with a person who is not involved in your personal life. A regular time and place in which to think about issues that are troubling you. Psychotherapy offers a place to be heard.